Today was AWESOME! 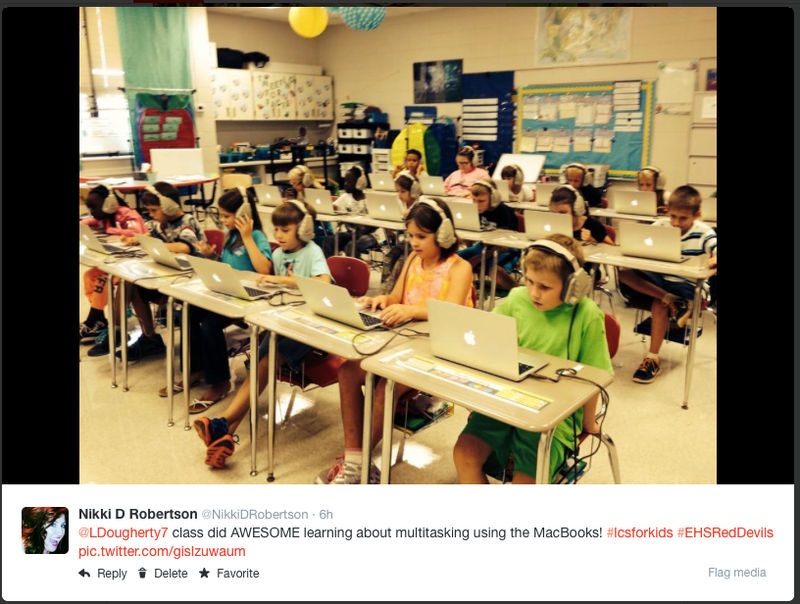 It was my first day taking MacBook Airs to the classroom to start a series of Digital Citizenship modules via Common Sense with our 3rd and 4th grade students. While my initial plan for the one hour session skidded completely off the rails, the learning that took place was much more valuable than what I had planned. Lead students through the Communication and Privacy modules with in the Common Sense Digital Passport modules. Students learned how to use a trackpad, how to access the Internet via Safari, what an address bar is, how to type a capital letter, how to type a character, what a colon is and how to type it, what a forward slash is and how to type it, what a safe password is, and just how darn hard it is to multitask while using a cell phone. Although my original intentions did not come to fruition, a great deal of valuable learning took place. 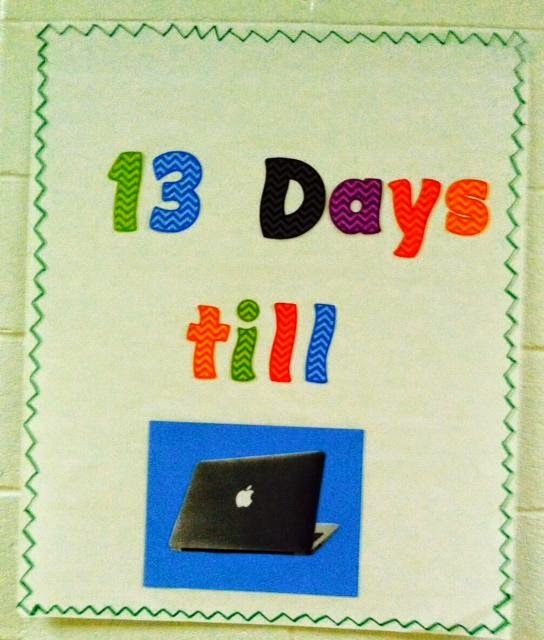 I can't wait to work with even more classes as we count down to the BIG DAY when students receive their very own MacBook Air!